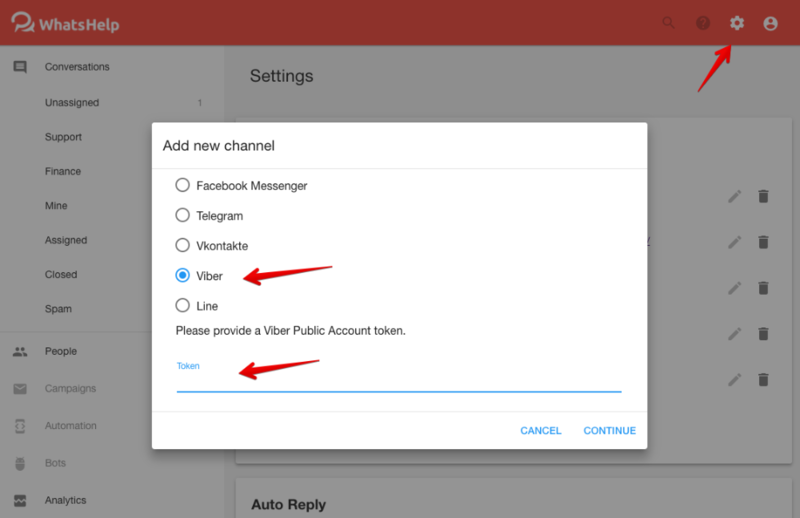 Our Viber integration allows users to send you messages through a Viber Public Account (not personal Viber account). If you don't have a public account yet, apply for it on the Viber official site. Once you have your Public Account token, visit the Setting page and press on "Add New" button in Channels section. 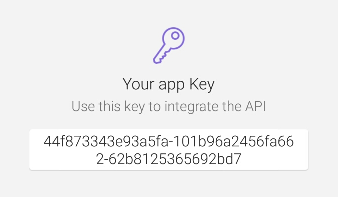 Choose the Viber and paste the key into the field, press on "Continue".